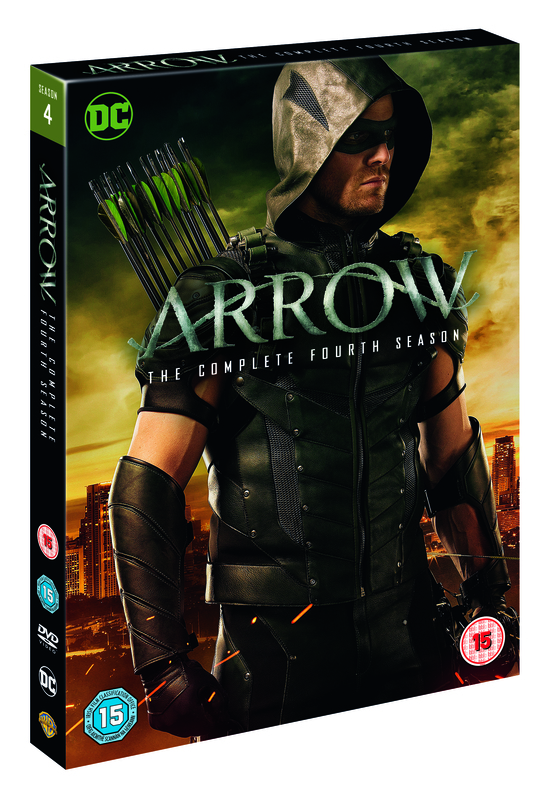 Prepare for an epic stand-off between Arrow and Ra’s al Ghul, as Arrow: Season 4 comes to Blu-ray™ and DVD on September 5th. 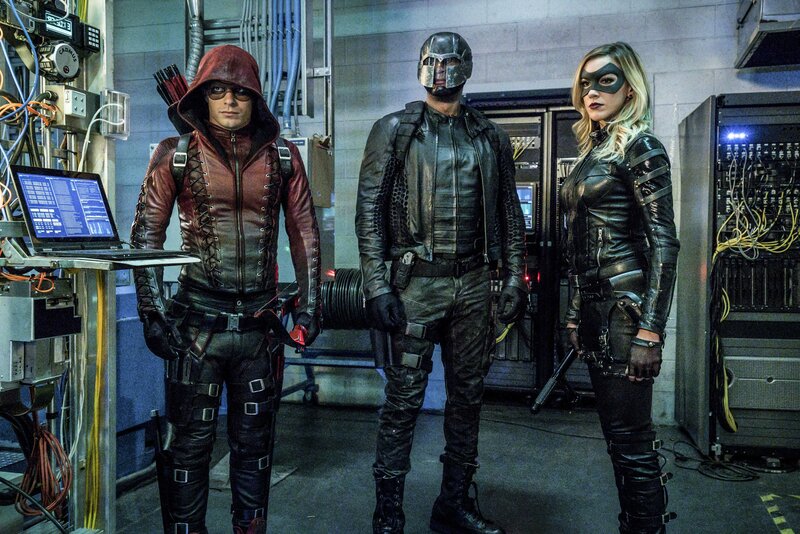 Arrow stars Stephen Amell (Teenage Mutant Ninja Turtles), Emily Bett Rickards (Brooklyn, The Flash) and Katie Cassidy (Supernatural, Taken). To celebrate the HE release of season 4 we’re giving you the chance to win 1 of 3 DVD copies! After being gone for five years, during which he suffered unimaginable ordeals, billionaire Oliver Queen returned home to Starling City with a mysterious agenda and a set of new skills that he uses in a war on crime in this hard-hitting action series. 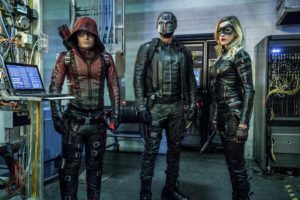 Reinventing the DC Comics character for a modern-day audience, the Arrow is not a super hero … but a hero — every bit as formidable as the criminals he’s hunting. 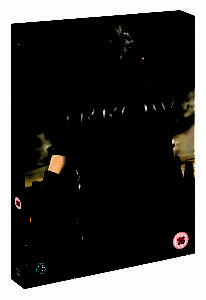 Determined to right his city’s wrongs and sworn to bring justice to those who have corrupted it, Oliver (aka The Arrow) — with the help of former military vet John Diggle, the tech-savvy Felicity Smoak, billionaire inventor Ray Palmer, lawyer-turned-vigilante Laurel Lance and the newest member of the team, his sister Thea — protects the people most in need and acts as a weapon of justice against those who prey upon them. Uneasy alliances and rivalries shift as Oliver faces his most difficult challenge yet — facing Ra’s al Ghul and the League of Assassins. To be in with a chance of winning this brilliant prize, simply answer the question below via our competition app. The competition ends at 23:59 on 19 September 2016. The prize consists of an Arrow Season 4 DVD.